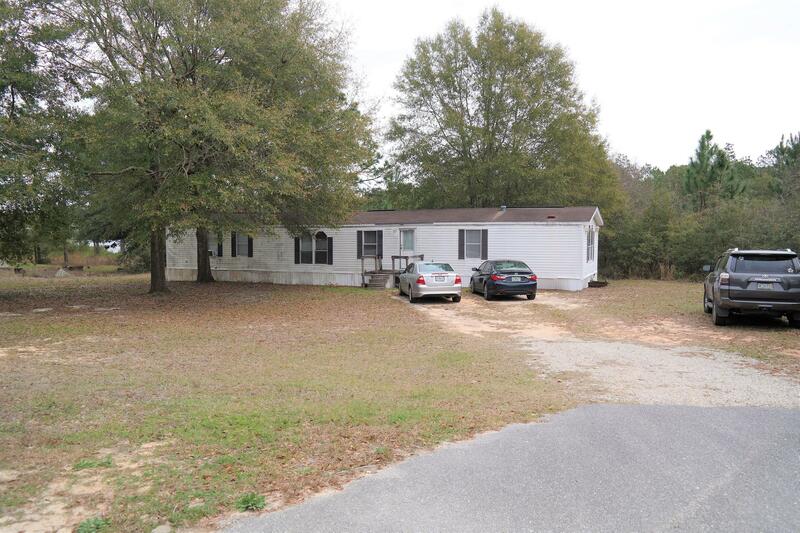 Lots of potential with this 1997 3 BR, 2 bath manufactured home on over 3/4 ac. in a great location just outside city limits. This would be a great investment property for rental or put your sweat equity into it and have a nice home in a good neighborhood. Topaz Lake (apx. 10 ac) backs up to property, but is on the low end of lake. Home will need new HVAC and there are some soft spots in the flooring (use caution when previewing inside). The ceiling and roof appear to be sound and free of leaks. All appliances, including washer/dryer stay (seller makes no warranties) Schedule your showing today!